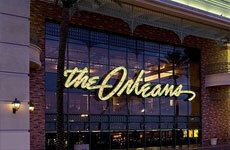 Enjoy hours of fun and games in The Orleans Las Vegas' spacious casino. 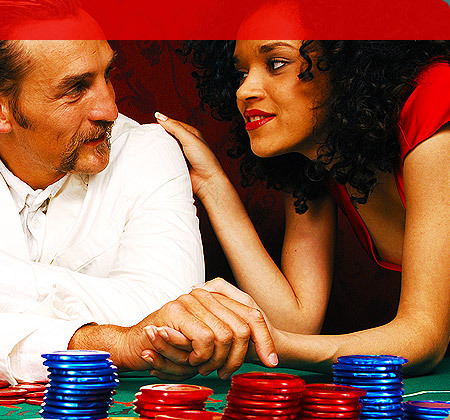 Play over 3,000 generous slots, video poker and video keno machines. Table games are also available. 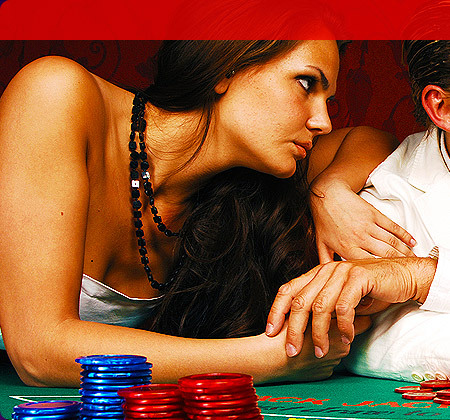 Popular titles include Blackjack, Craps, Roulette, Pai Gow Poker, Baccarat, Let It Ride and Three Card Poker. The Orleans also has a 24-Hour, 60-seat Keno Lounge. Meanwhile, The Race and Sportsbook has seating for 125 persons, new generation LED reader boards, and the latest high-resolution giant screen televisions. the Orleans' Race and Sports Book makes all major race and sports events instantly available. The Race Book provides 13 betting windows for pari-mutuel wagering, while the Sports Book features seven betting windows. Exciting promotions to celebrate each sports season make the Race and Sports Book a hub of constant activity and fun. 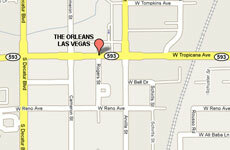 The Orleans' newly remodeled and enhanced Poker Room features state-of-the art furnishings and plasma screens. The comfortable 35-table poker room is the winner of three "Best of Gaming" Awards from Casino Player magazine. It finished first in competition for "Best Poker Room," "Best Poker Tournaments" and "Best Place to Play Live Poker." The Orleans poker room is open 24 hours and features Texas Hold 'Em, 7-Card Stud, Omaha High-Lo and other games.